Open-world sequel gets a specific release date. 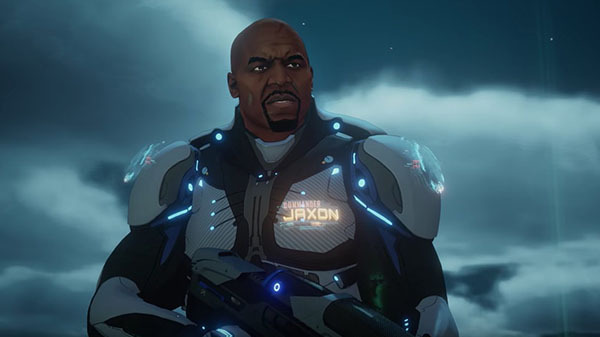 Crackdown 3 will launch for Xbox One and Windows 10 on February 22, 2018, Microsoft announced. If you missed it yesterday, watch the E3 2018 trailer here.